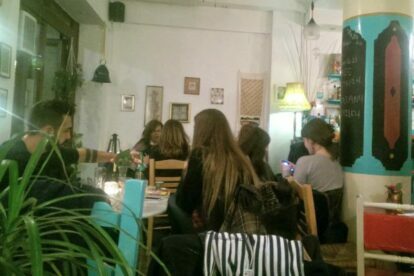 Of course we know the best non-touristy restaurants in our city Thessaloniki. Check out which local food & spots we recommend for breakfast, lunch & dinner. Mpakaliarakia Sto Limani – Amazing sea taste!